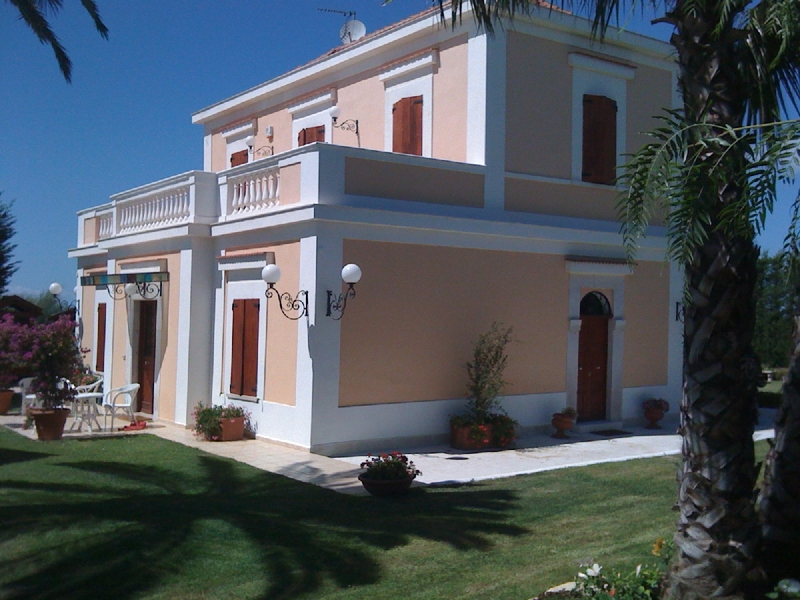 Prestigious villa, built in the early 1900s, completely restored. 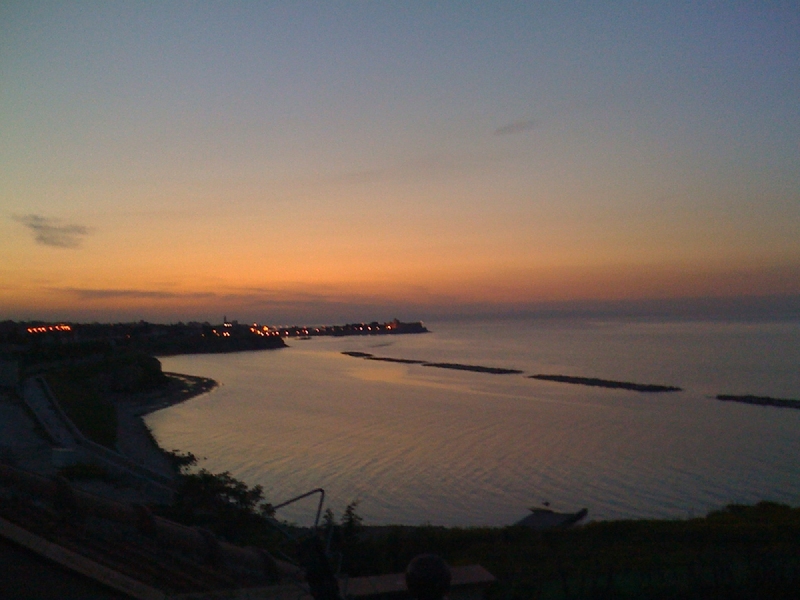 The property is located in the residential and tourist area of ​​Trani, Matinelle, facing the sea, with a breathtaking panoramic view that starts from the majestic Cathedral of Trani and reaches the equally important cathedral of Bisceglie.The property is built on a building plot of about 200 square meters, with the possibility, therefore, to build other villas. 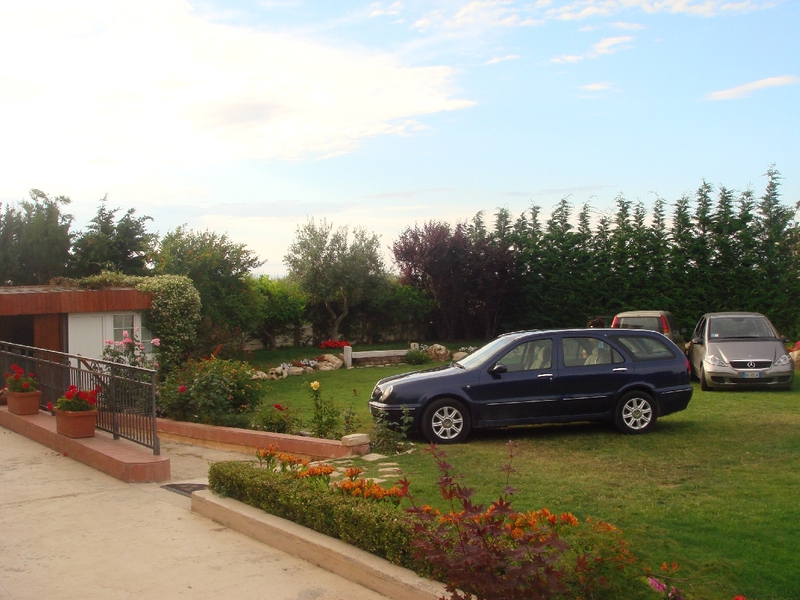 The property consists of two levels: ground floor and first floor. 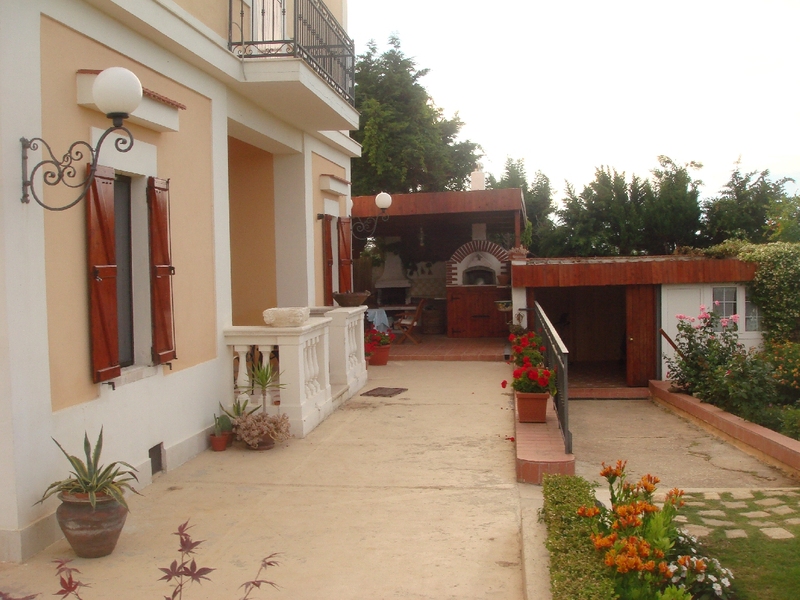 On the ground floor, the villa has four rooms, a kitchen, a bathroom and a garage. 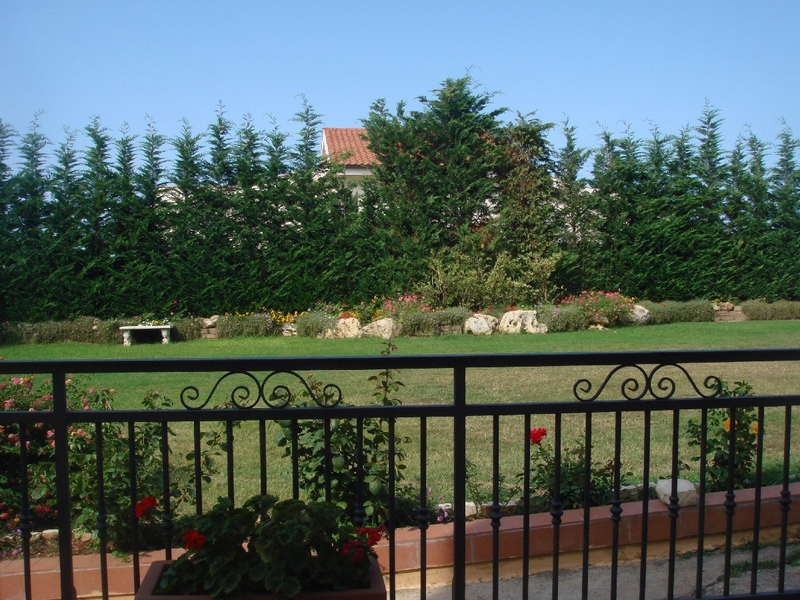 The first floor consists of two more compartments and terrace with sea view. 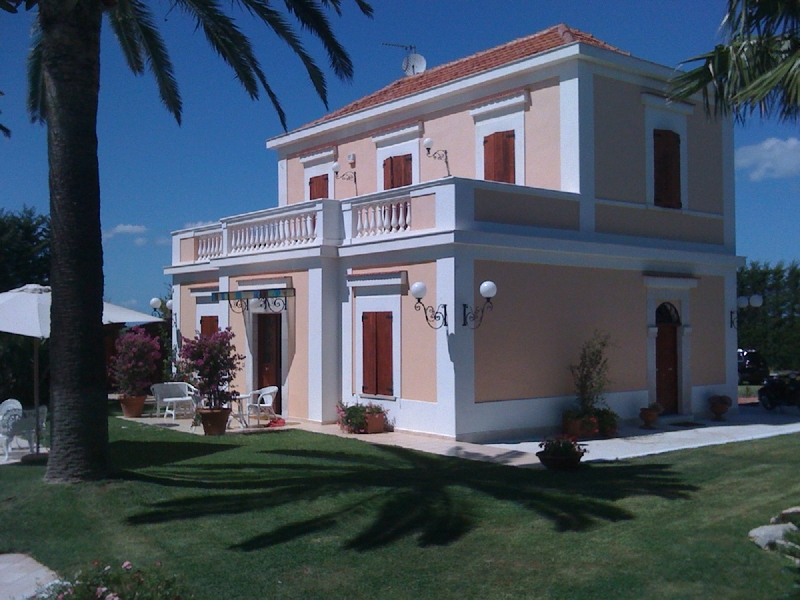 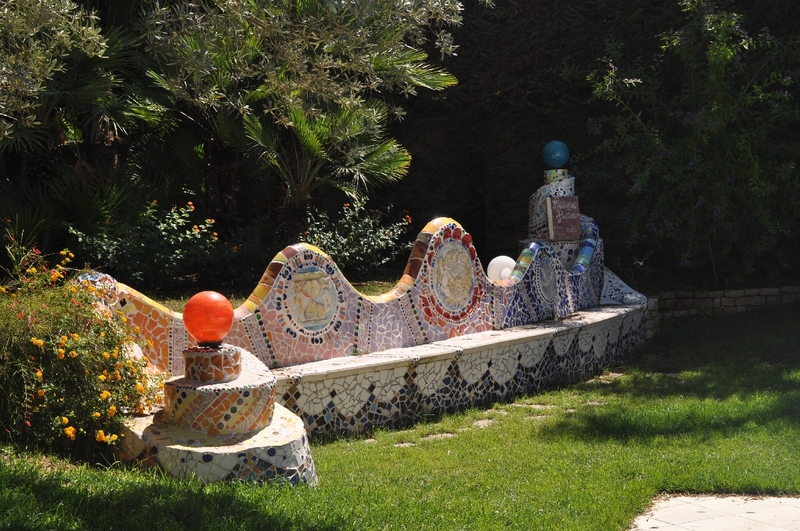 The villa has a beautiful swimming pool, surrounded by a luxuriant vegetation with sophisticated furnishings. 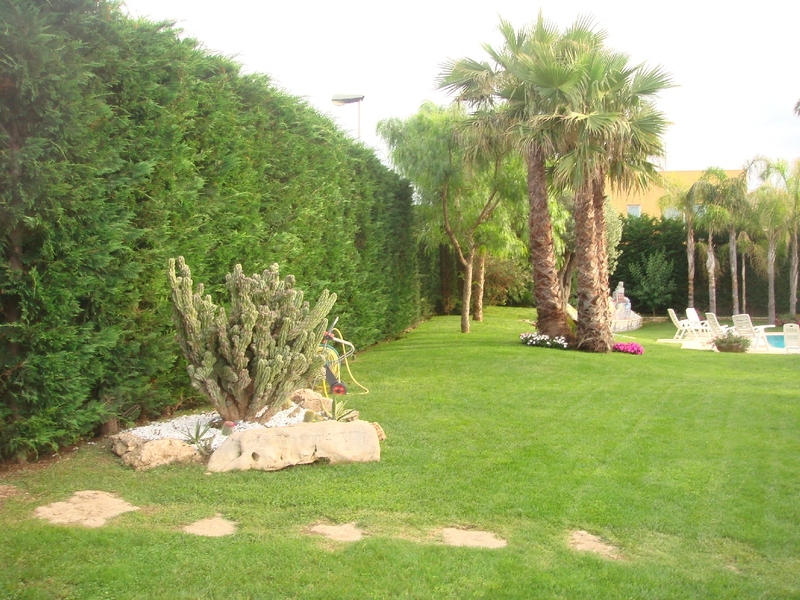 The villa is for sale at € 1,800,000.00 Cadastre tax € 588.76.